Give a child you know a beautiful card which they will love. 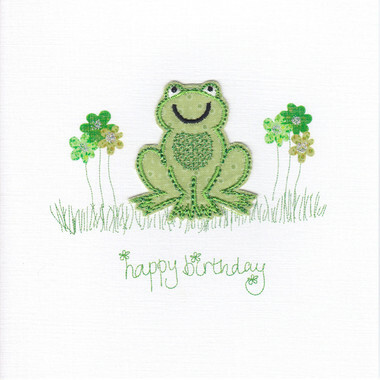 Beautiful personalised handmade birthday cards for really special children. Featuring beautiful embroidery in fun designs they will love. 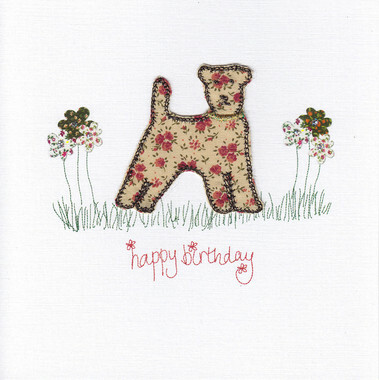 These cards are created using a variety of textiles and speciality threads to produce a range of exquisite, individual embroidered greeting cards.